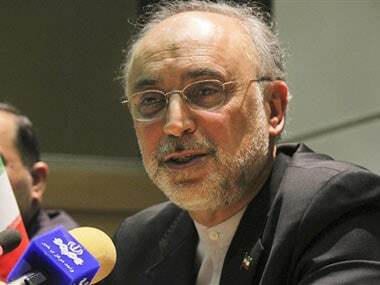 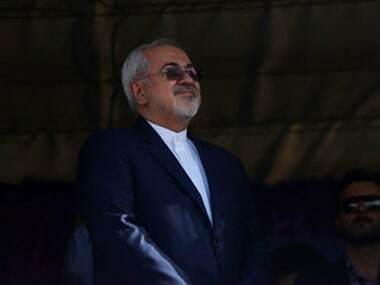 Javad Zarif said that accounts of 'real' Iranians blocked by Twitter include TV presenters, students. 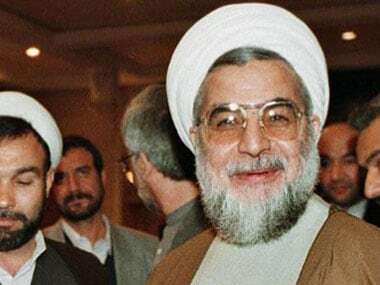 Iranian president Hassan Rouhani ruled out talks with US president Donald Trump's administration on revisiting a 2015 nuclear accord and said Tehran had "various options" if Washington pulls out. 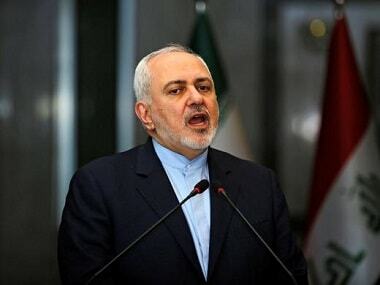 Iranian foreign minister Mohammad Javad Zarif on Thursday slammed US president Donald Trump's remarks on the Tehran terror attacks that killed 13 people. 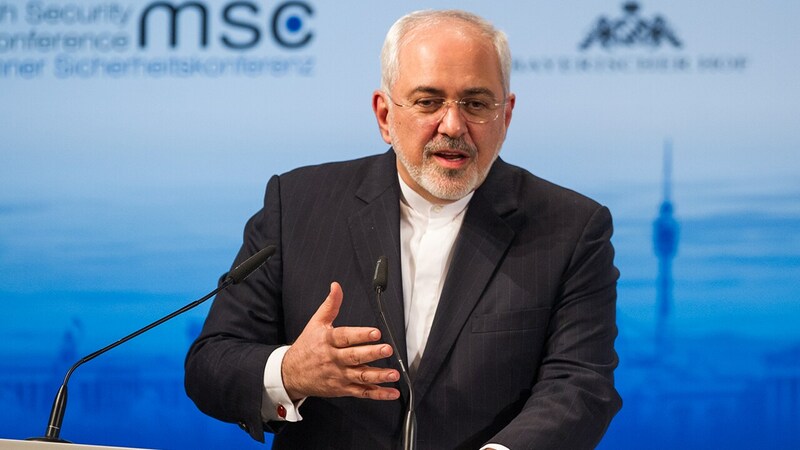 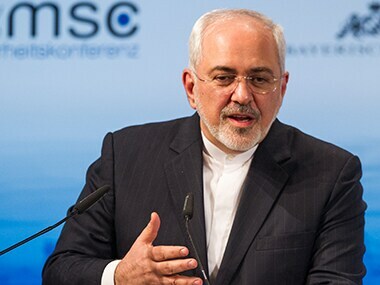 Iranian Foreign Minister Mohammad Javad Zarif on Tuesday said that Tehran's recent ballistic missile tests were only for self defence and did not violate the historic nuclear deal.